TRP for television network are so important. 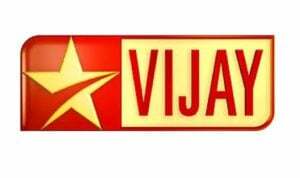 Two big networks in the south region are SUN TV and Vijay TV. Each Channel has its own audience. 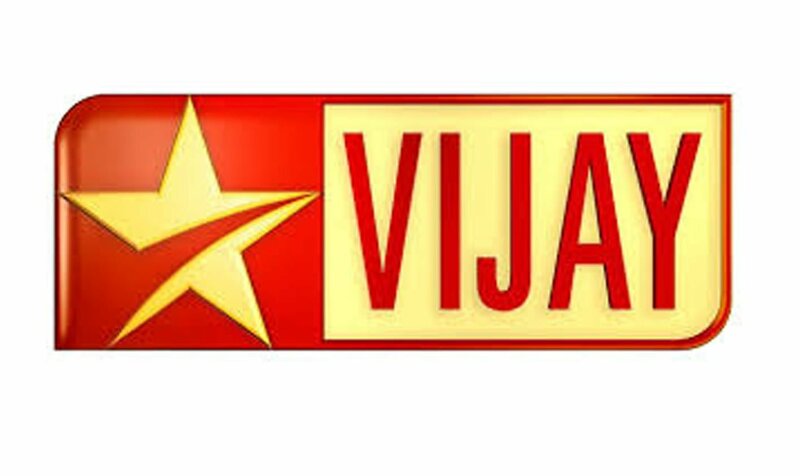 Sun TV focuses mainly on serials and movies while Vijay TV focuses on reality shows . Both these channels do anything for TRP in this Vijay TV stands top with thier activities . The drama they do in Jodi No 1 , Super Singer and other reality shows make them stand out. While in SUN TV recently during Vaalu meet , a girl abused STR publicly and STR answers her questions , it was said that it was a drama by the Channel for TRP purpose. For the sake of TRP each channel loses thier own reputaion and respect.